Leave the world behind and discover the deep levels of pleasure and relaxation made possible by Nordic Escape. The Nordic Escape™ LS offers an unbelievable value. With available seating for six, this hot tub/spa allows you to create quality family time or allow a getaway from everyday stressors. 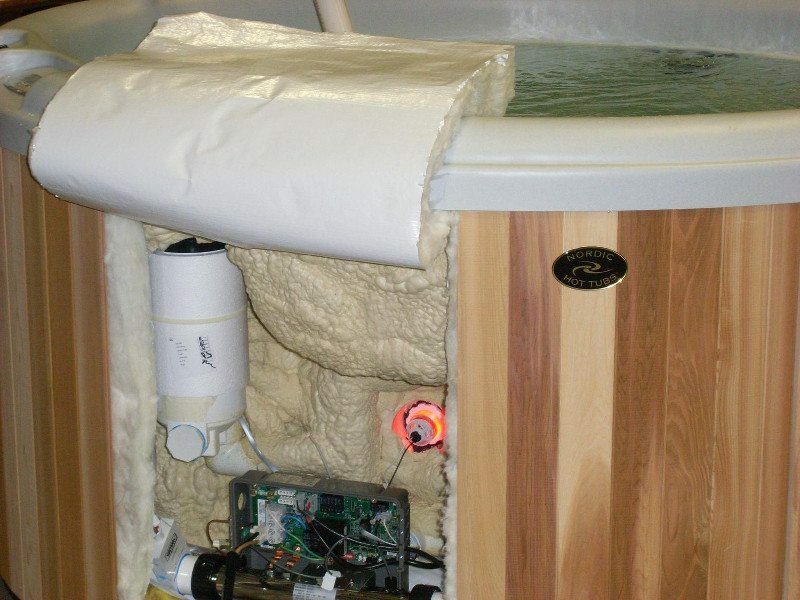 Powerful, targeted, jets provide invigorating hydrotherapy to tense areas of the body. Nordic’s dual-therapy system (DTS™) offers gentle, whole-body therapy to complement the traditional targeted jets. 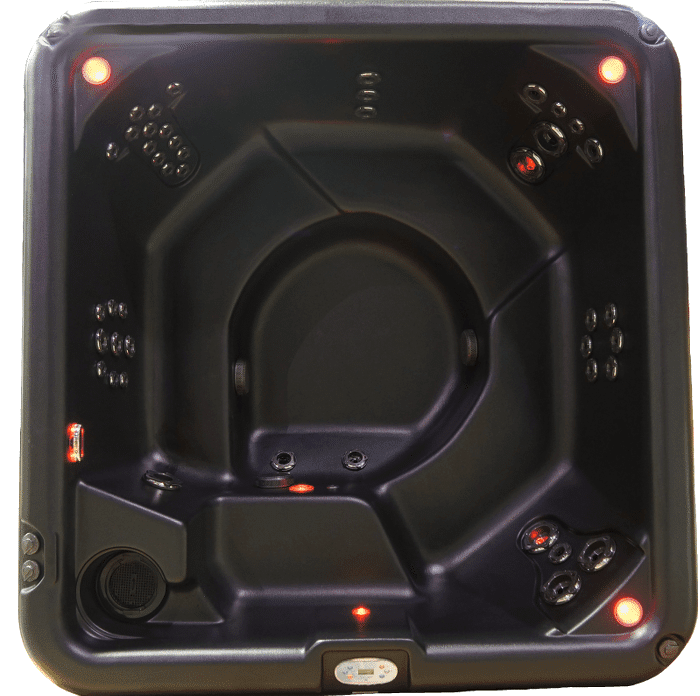 This amazing combination of barrier-free seating and a high-flowing turbo jet allows you to surround your body with massaging sensations to relieve tense areas. Unlike most other spas that only offer targeted hydrotherapy, this gentle, more direct, therapy is proven best at peeling away tension and stress from the entire body. It does this by releasing lactic acid from all body zones and allowing oxygen to flood each and every tissue and fiber.